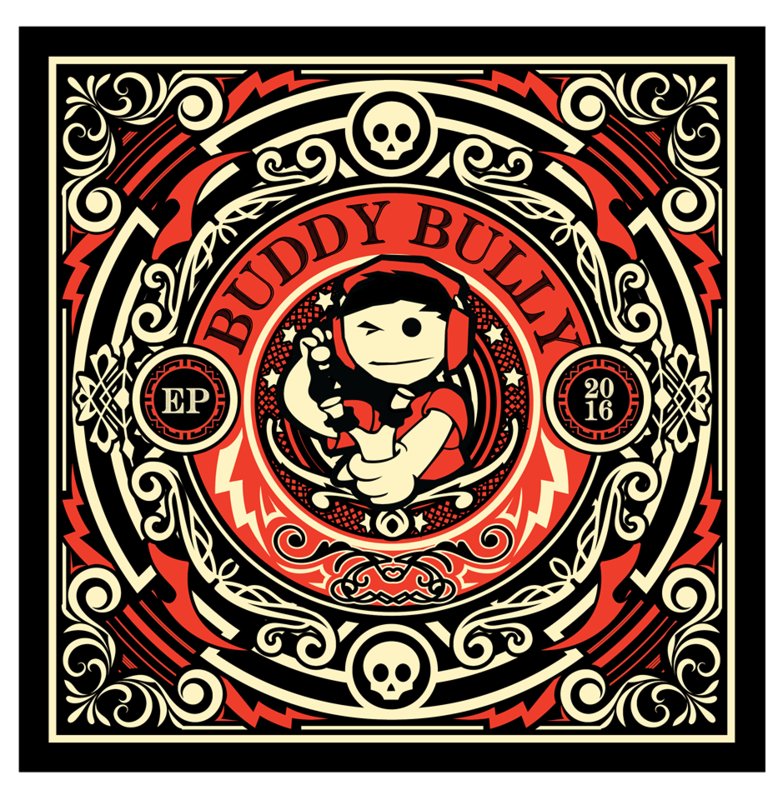 Jakarta skate-punk band Buddy Bully just released its debut EP, and it’s great! Lots of melodic guitars with the right amount of kicking and screaming to get you singing along too. Listen to the whole album via Unite Asia.